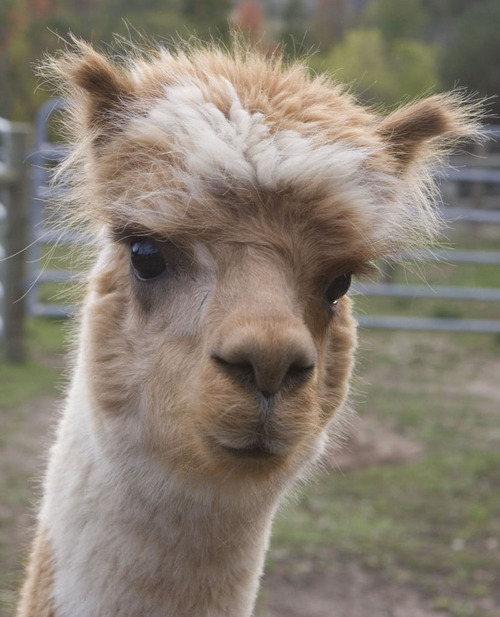 Mountain Meadows Farm is an alpaca farm located in Ray Brook, New York owned by N. Schoch. Welcome to Mountain Meadows Farm! 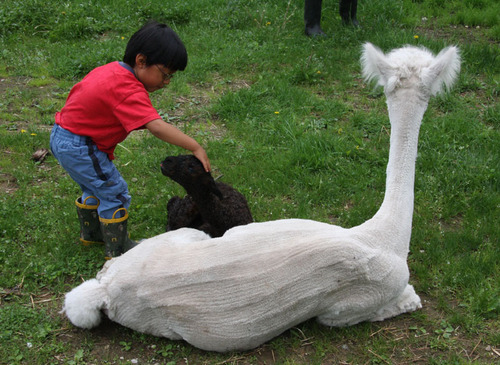 Please stop by to visit our small huacaya alpaca farm in the Adirondack mountains of upstate New York! Mountain Meadows Farm is a small personable alpaca farm nestled on the banks of Ray Brook in New York’s six-million acre Adirondack Park. We offer high quality, well-socialized alpacas at fair prices. 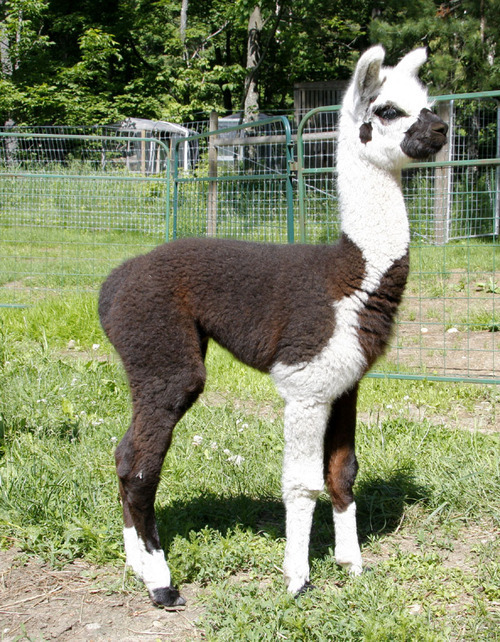 Our Huacaya alpacas come in a beautiful array of colors, from white to true black. 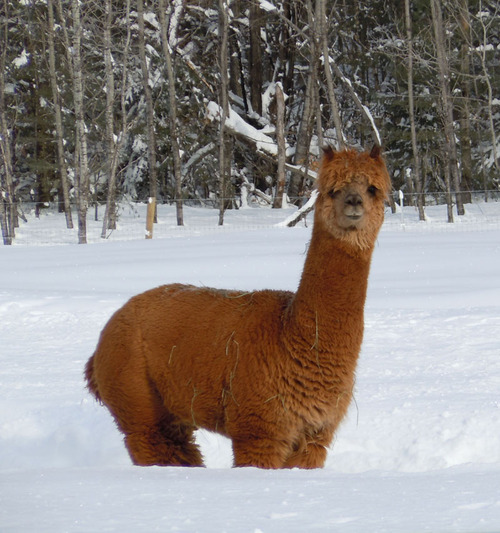 Living in the Adirondack Mountains, with our below-zero winters and deep snow, our alpacas grow wonderful, dense, and superbly warm fleeces for your comfort and enjoyment! With just a small herd of alpacas, we are able to interact with them frequently, and know each animal as a unique and happy individual. Our goal is to raise high quality alpacas in every color, which would be an excellent addition to any farm. Our breeding program is focused on carefully selecting herdsires who will best compliment the qualities of our girls. This has resulted in outstanding and curious cria, who are a joy to be with. We are thrilled to be entering the exciting field of alpacas, and are very pleased to be raising an excellent little herd of beautifully-fibered, healthy, and socialized huacayas.